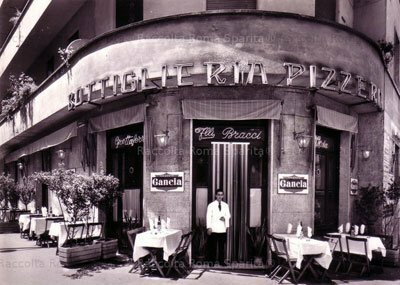 Limited menu, two rooms not crammed to bursting (and open only three nights a week, daily for lunch) make this trattoria less-is-more favorite among Milanese patrons. 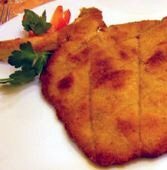 In line with its “The Way We Were” decor, the cuisine rides the local battle horses, including risotto alla Milanese (with saffron), ossobuco or cotoletta Milanese (breaded veal cutlet). About €30 a head.